Researchers at the University of Michigan interviewed more than 100 parents and preschool children to get an idea of what these children believed made up a healthy meal and how their thoughts related to their eating habits. The researchers found a strong link between a preschooler’s junk food consumption and watching commercial TV, because of the food advertising. According to researchers, “past research has linked child TV viewing to obesity in childhood, but not during the preschool years. 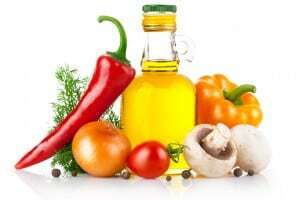 It has also combined commercial TV with digitally-recorded TV, so there was no way to separate the two.” Do you want your preschoolers to eat healthier? 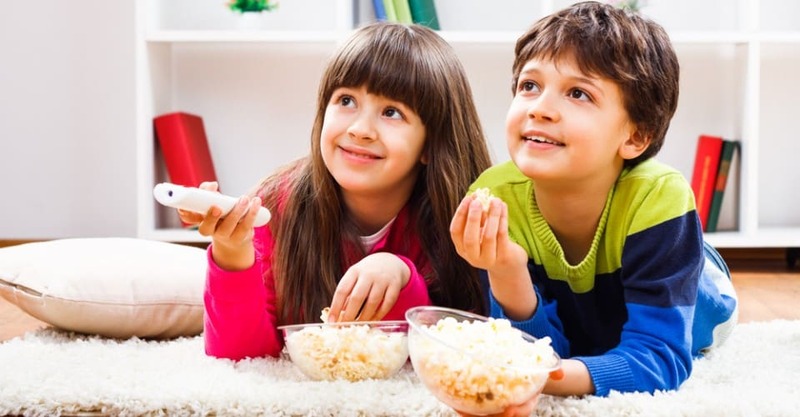 Make sure that, if your kids do watch TV, it’s the “healthy” kind ­ without food commercials.